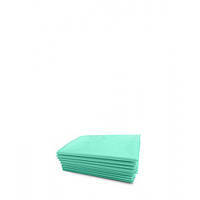 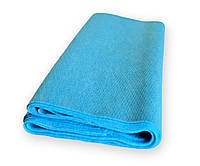 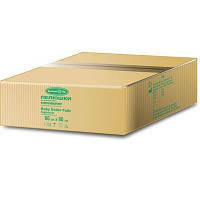 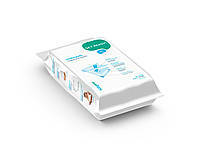 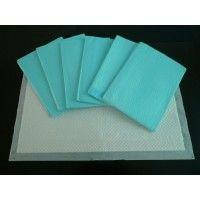 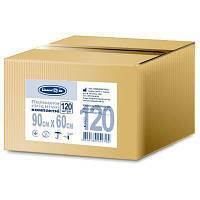 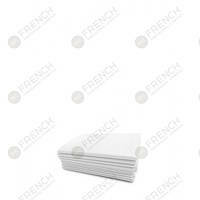 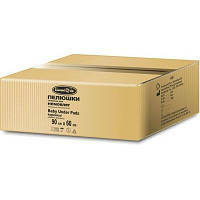 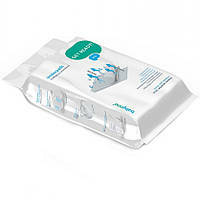 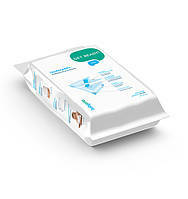 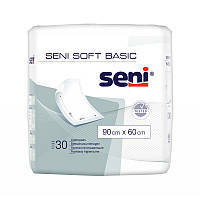 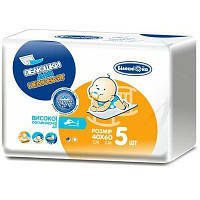 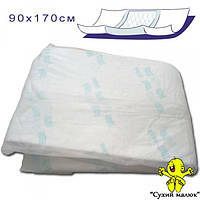 Seni Soft Basic 90х60 см, 30 шт. 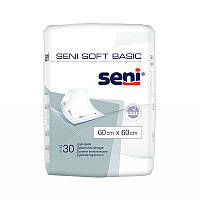 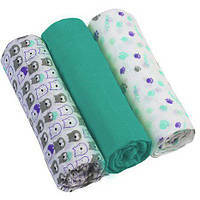 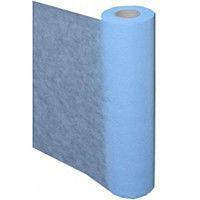 Seni Soft Basic 60х60 см, 30 шт. 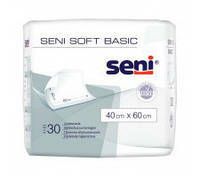 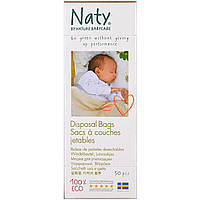 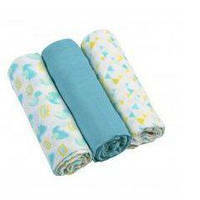 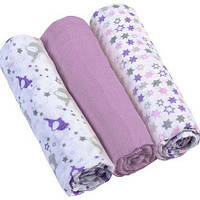 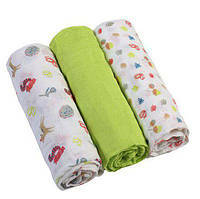 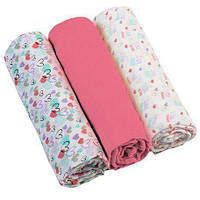 Seni Soft Basic 40х60 см, 30 шт.